Home › Oily Skin › NIA24 Intensive Recovery Complex, 1.7 oz. 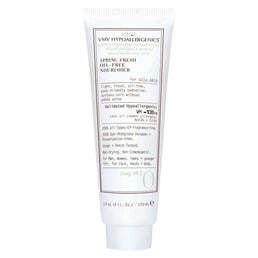 This rich cream helps initiate skins own revitalizing abilities to promote recovery. Skin looks fuller and firmer by locking in multi-level moisture, while minimizing transepidermal water loss. Brighteners help to reduce the appearance of discolorations and restore radiance.